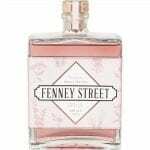 Fenney Street Blush Gin is a refreshingly sweet yet smooth fruity gin. Be careful, as this gin is too easy to drink and you will most definitely have more than you planned too! Fenney Street Blush Gin is the fruit variation of their signature floral gin. Fresh strawberries, raspberries and apples are used to infuse and complement the 13 hand selected botanicals to produce a refreshingly sweet yet smooth fruity gin. Unlike most flavoured gins, only the freshest of fruit is used to flavour and this really makes a difference on the palate compared to artificial flavourings. 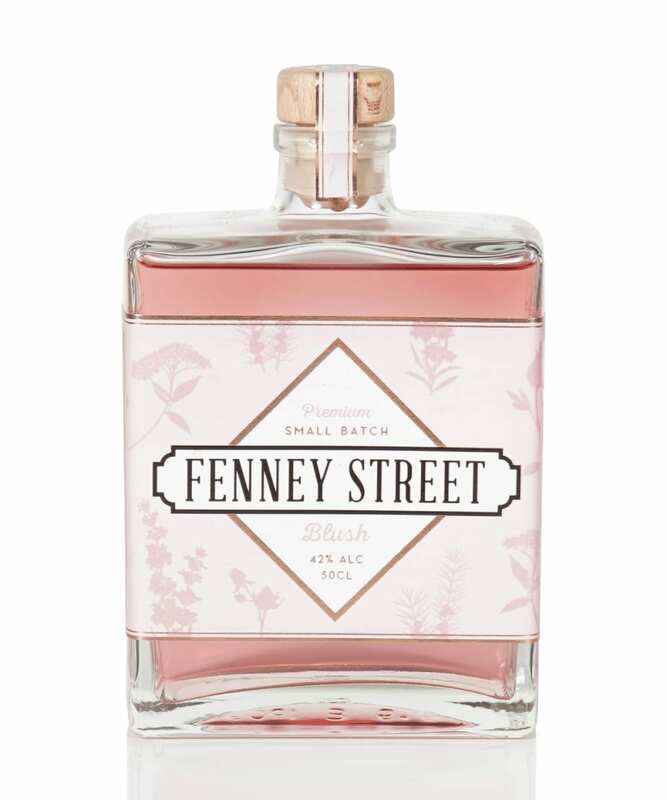 Fenney Street Blush is such a versatile spirit that it lends its self to most types of tonics, however we recommend using a light tonic for the perfect serve. Garnished with fresh cut strawberries or raspberries to enhance the flavour. But be careful, as this gin is too easy to drink and you will most definitely have more than you planned too!